I LOVE Kayaking! I remember the first time I was in a boat, I got flipped upside down to “wet exit” and came up with a huge smile. I knew it was meant to be. I have been paddling for 6 years and every year I find something new I want to accomplish. 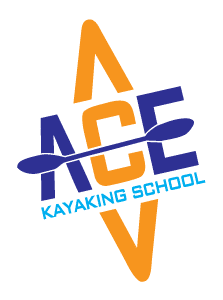 In 2011, I decided I wanted to learn to instruct so I took an ACA certification course and in the spring of 2012 I called Ace Kayaking and basically begged for a job interview…and shocked as ever I got a shot! I love teaching. I can’t help but smile every time I see a new paddler learn their roll, get their first combat roll, or make their first good eddy turn. I know the difference paddling made to me and enjoy getting to share this love. Paddling changed my life. I found a new family who has gotten me through some of the toughest times I have ever faced. 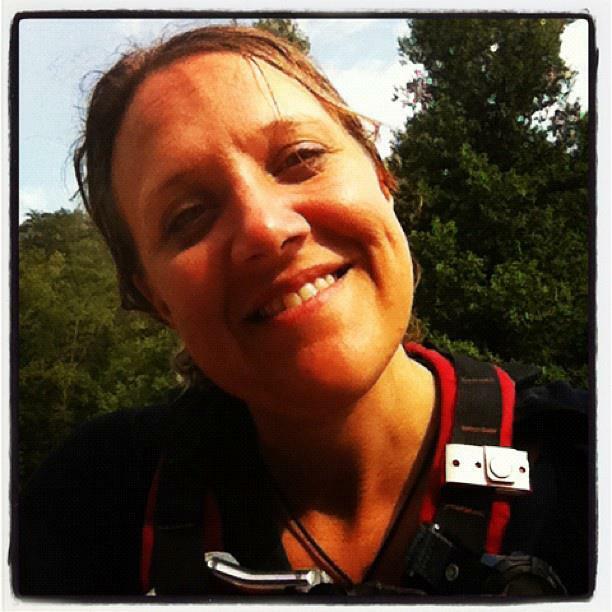 I found a new place of refuge from the world on the Ocoee River. I found some of the funniest ladies I can imagine to share adventures with. 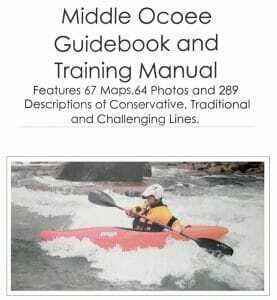 2012 was an amazing year for me paddling wise. I got to paddle the Green River for the first time and fell head over heels for the rapids. It led me to set my own new personal goal. 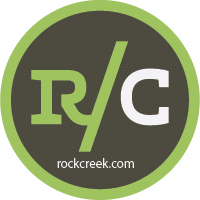 Green River Race…that’s the plan.